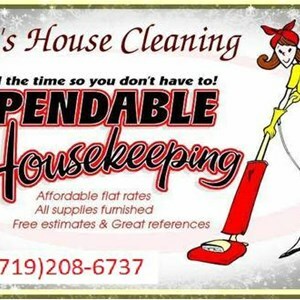 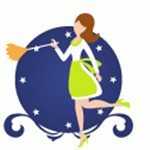 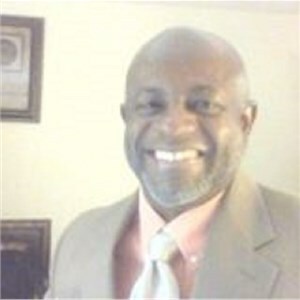 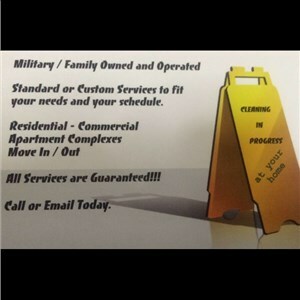 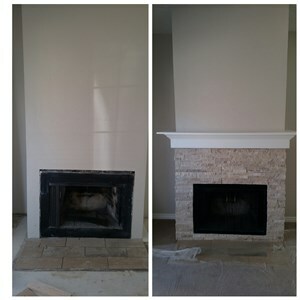 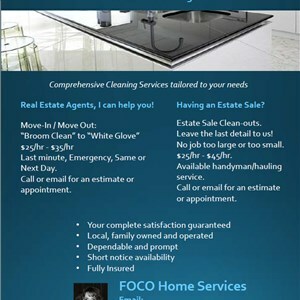 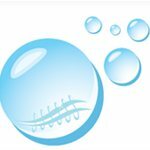 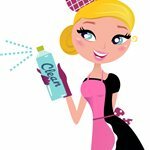 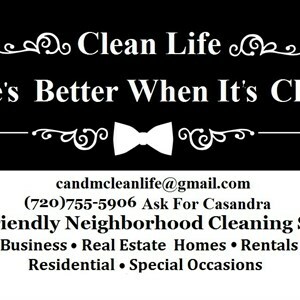 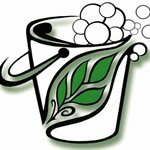 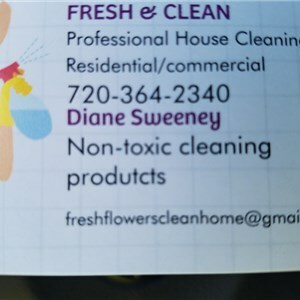 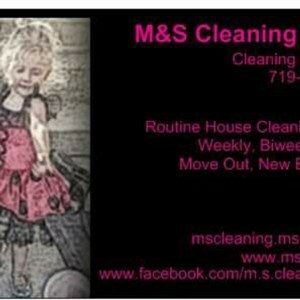 Clean House in Highlands Ranch, CO specializes in house cleaning work. 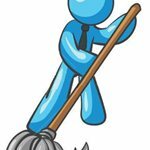 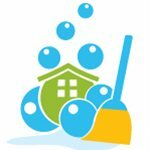 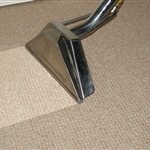 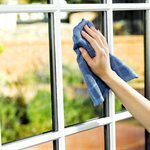 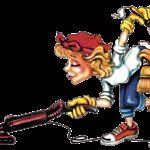 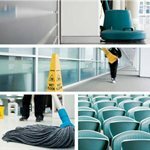 Clean House has worked on projects similar to Home And Garden Cleaning in Denver, Home And Garden Cleaning in Denver, and Home Cleaning And Painting in Denver. 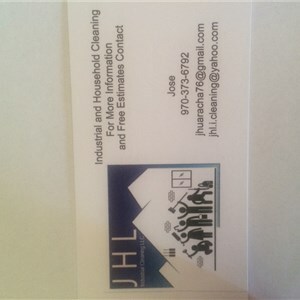 Costs for projects in Highlands Ranch, CO can average $193. 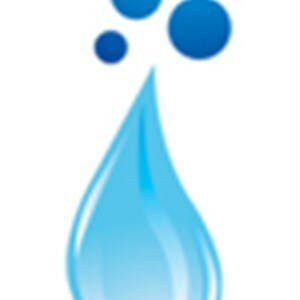 Project sizes can range from $150 to over $250. 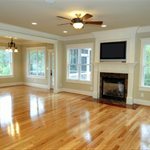 When planning for your project, make sure to get multiple quotes and compare. 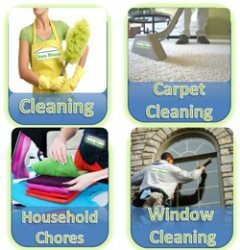 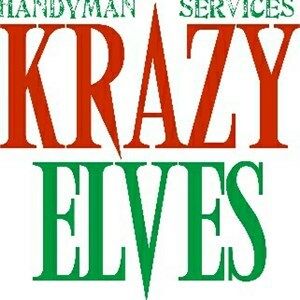 Please note these are sample averages and to get accurate prices an estimate is needed from Clean House.